2017.007.1.19 Columbia River (downstream) Burton in far background. 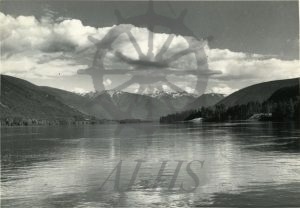 View south along Columbia River looking toward Burton, The Narrows between Carrolls Landing and Grahams Landing, 4 July 1967. Photo by Hans Leu, Burton.